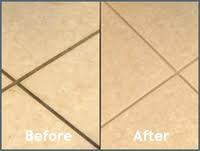 This treatment is designed to clean, sanitize and deodorized most floors and surfaces without the use of chemicals. 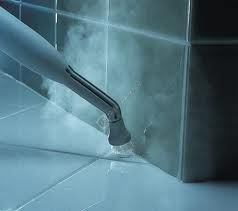 By using the power of steam it can kill dust mites and most types of bacteria, reaching those hidden and hard to reach areas, giving immense help to allergy sufferers. For oven and kitchen use it is able to remove built up grease, fats and bacteria keeping it environmentally safe on food surfaces, whilst in the bathroom penetrating mildew, fungus, harmful bacteria, and odors. 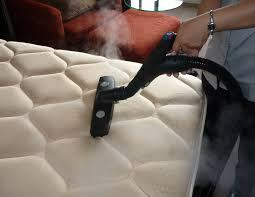 (Residues from greases ect, may need to be fully removed using a mild eco detergent). We can also do other items such as children’s high chairs, toys, car seats, prams and buggies as well BBQ’s. All prices will be given on request.